At Naperville Running Company, our passion is customer service. We want every customer — whether they're a casual walker, experienced marathon runner, or someone who simply needs a good pair of shoes — to feel welcomed and supported when they walk through our doors. 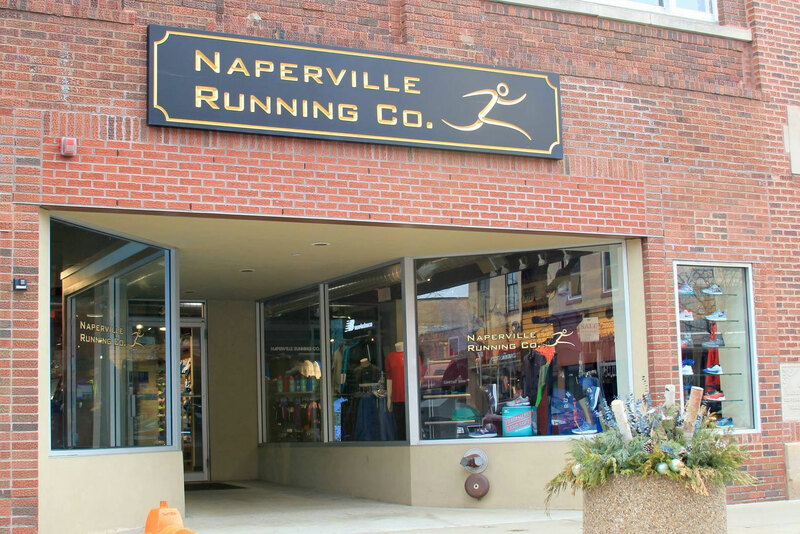 Every Naperville Running Company employee commits to provide the highest level of customer service. We're able to provide this level of service because we receive extensive training, set high expectations for ourselves, and work diligently. Our staff members enjoy a fun, hardworking atmosphere at Naperville Running Company where each employee is given the opportunity to learn and grow. If you want to be a part of this commitment to excellence, we invite you to apply to Naperville Running Company. To apply, fill out the application below. Please drop off the application and a copy of your resume at one of our three locations. Thank you for your interest in applying to Naperville Running Company! We look forward to receiving your application.